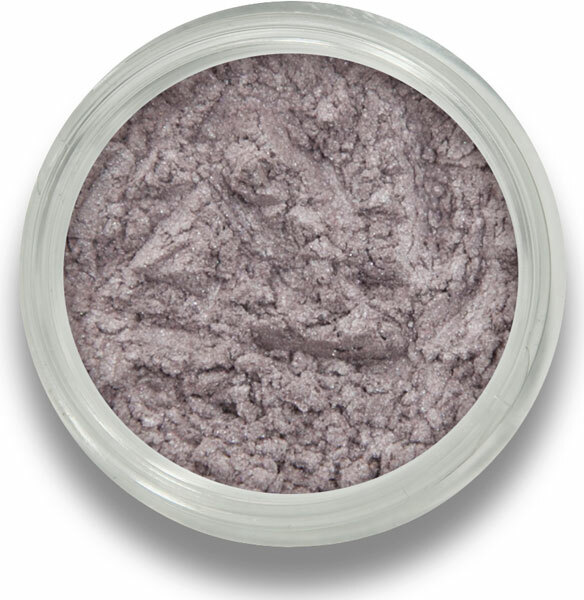 Platinum Tiara from BM Beauty is rich grey mineral eyeshadow with hints of shimmer and sparkle. 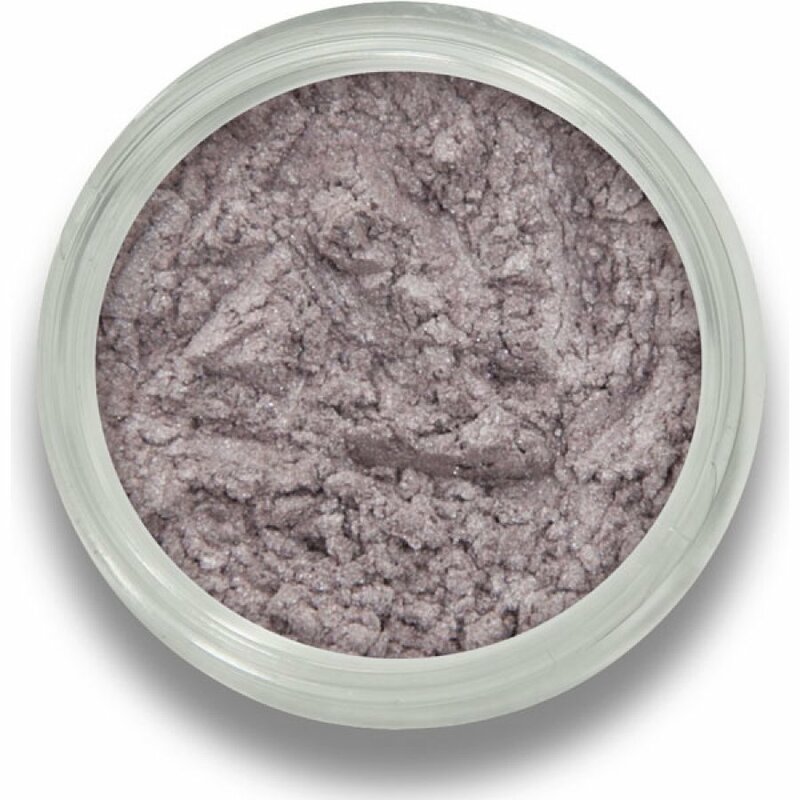 With a highly pigmented buildable colour it is sure to look great on any skin tone. There are currently no questions to display about Beautiful Me Mineral Eyeshadow 2g - Platinum Tiara.